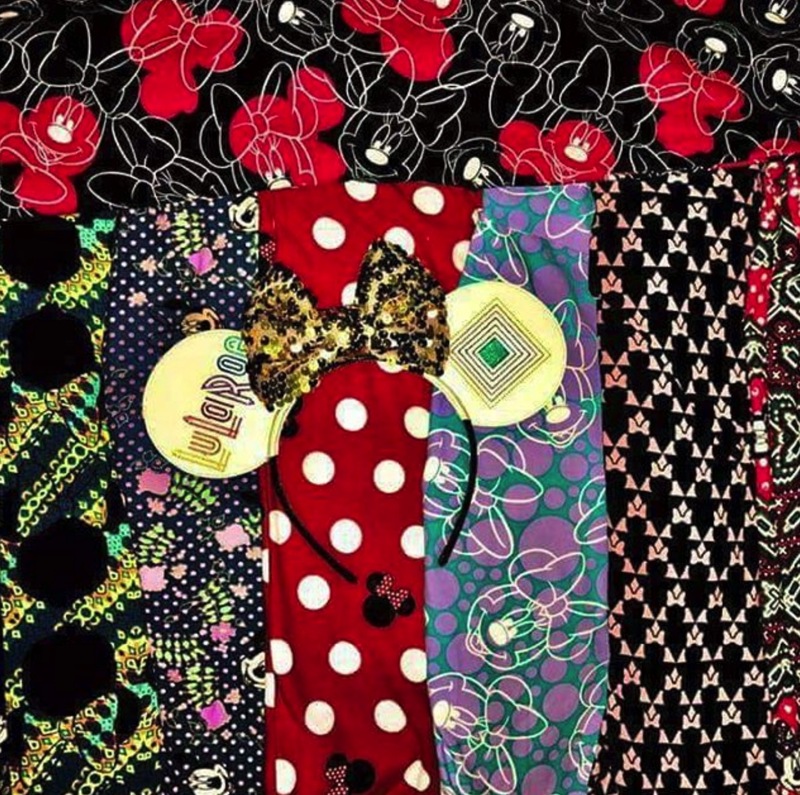 Home » Knuffle Kid ~ Funky clothes to set any kid apart from the crowd! 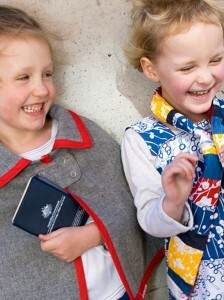 The Australian line of totally funky children’s clothing known as Knuffle Kid first began in 2008, when the creative force behind it, Emma Strybosch, moved on from just making darling clothes for her two daughters to a selection of clothes sold at local retailers. 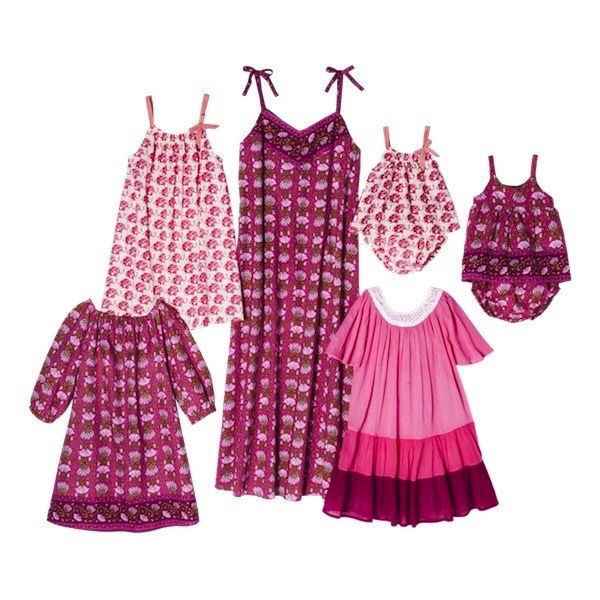 With funky pieces for both boys and girls, Knuffle Kid has both winter and summer offerings. The winter selection includes dresses, long-sleeved tees, skirts leggings, pants and a very cool gray wool cape for girls, and pants, vests and long-sleeved tees for boys; all in a palette of gray, red, blue and yellow. The summer selection includes a host of brightly colored tees, skirts, dresses, shorts and tanks. For little boys the Tiki top paired with the Dapper Cardi and a pair of sorts would be the coolest thing, and for little girls we absolutely love the Aloha dress. Knuffle Kid clothes are proudly produced in Australia from a selection of Australian made and vintage fabrics as well as screen-printed fabrics designed by Emma Stryosch herself. The care that goes into the design and production of each item of clothing results in a truly unique brand of kids clothing. Clothing that allows kids to be kids and stand out in a crowd! David Schwimmer Welcomes Baby Girl, Shares Photo!